If you're on Instagram and Twitter, you'll already know what's on for our lovely dos! 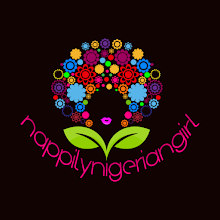 From 21st to 28th of February, 2015 , one reader will join me in a #ReviewwithHadassah giveaway! 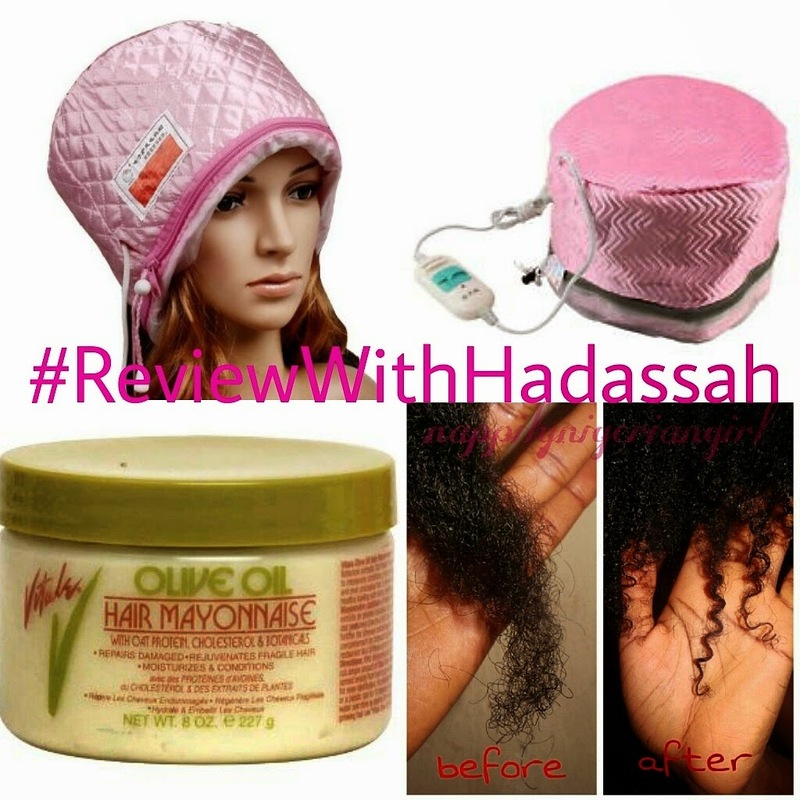 #ReviewwithHadassah giveaway was designed to make product reviews much more reliable and relatable by trying out new products on a different hairtype other than mine. 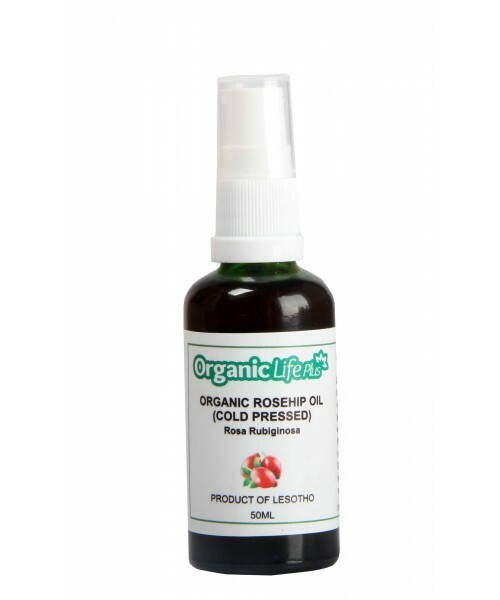 I understand that we all have different hairtypes and what may work on my hair may not work on another naturalista's hair. 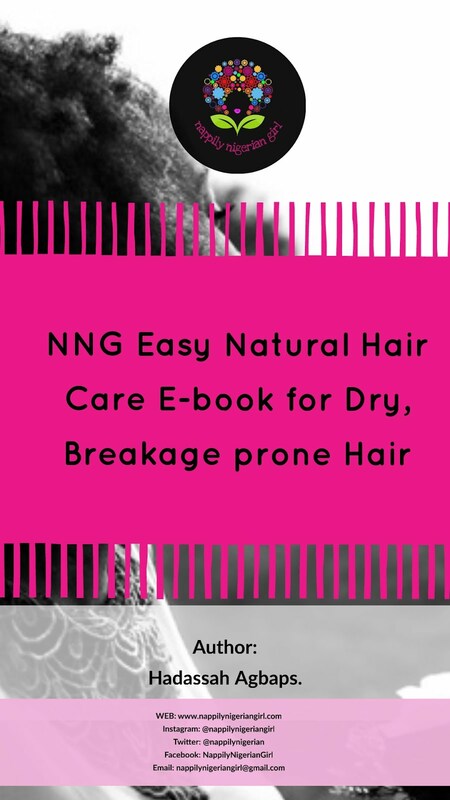 By randomly selecting a reader with a different hairtype other than mine via this giveaway, we'll be able to make better decisions concerning trying out new products. 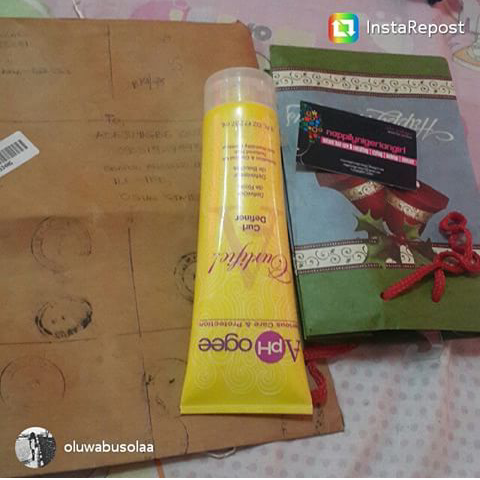 Oluwabusola was the winner of our very first giveaway. Reviews coming up soon. This time, we will get to review not just one product but TWO! The theme for this giveaway is Deep Conditioning. 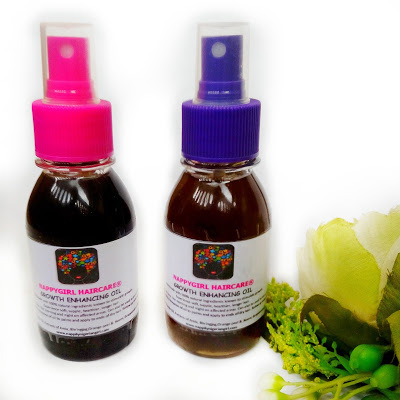 Deep conditioning is a very important step in maintaining moisture balance, protein balance, improving elasticity , reducing dryness, reducing breakage and growing our hair longer, stronger, softer and healthier.....can we hear the "boings" already??!!! 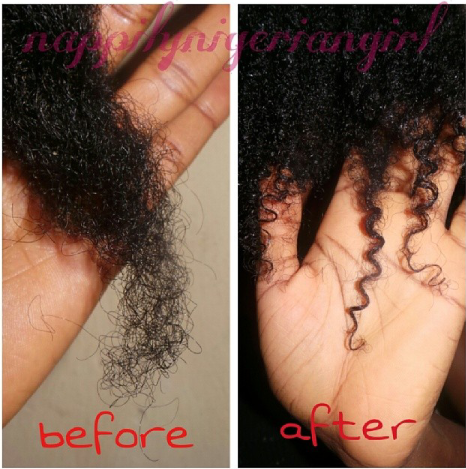 Here's a Before and After photo of how your curls pop with the right deep conditioning treatment! 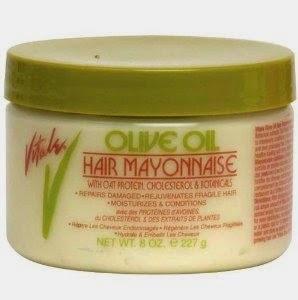 This time, we'll be reviewing "Vitale Olive Oil Hair Mayonnaise" with Oat Protein, Cholesterol and Botanicals that promises to repair damaged hair, rejuvenate fragile hair, moisturise and condition overprocessed hair! 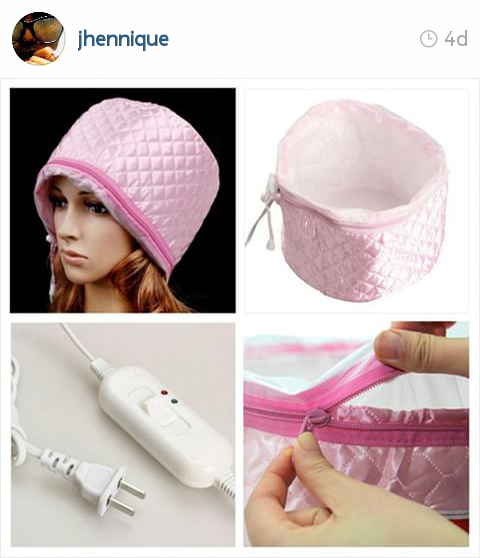 To get the juices flowing, we'll also be using a portable deep conditioning hair steamer courtesy of @jhennique! 2. Comment on here or on my Instagram page @nappilynigeriangirl why you'd like to win these products. Don't forget to put the #ReviewWithHadassah if you're commenting on Instagram. Don't forget to include your email address and twitter handle if you're commenting here. Remember, entry closes on the 28th February 2015 and the winner will be announced 6th of March. -Open to Nigerian residents only. -All entries for the first giveaway remain valid as promised. - All rules must be followed for an entry to qualify. For enquiries concerning personal purchase of the hair steamer, contact @jhennique via DM on Instagram or send her an SMS on +234(0)7032461130. Hello.. I am new to this blog, and stumbled upon it while looking for a curl defining method for my twa. I am still looking for the curl defining method btw, so any advice would be welcome. Hey! I have super fine, low porosity hair and would love to find out if a steamer would make a difference. Plus Im still hunting for a great pdeep conditioner for my breakage prone hair. Hi ya.. um... I've been having a hard time getting products to penetrate thru my hair shaft,products just sit on my hair no matter how long I leave them on so a steamer was highly recommended but I haven't been able to get one plus i did a little research on the vitale hair mayo two months ago and I think this would be a perfect opportunity to try it out...so please pick me..."winks"
Hey hey. I really want this because I don't want to give up on my natural hair. I need that conditioned soft feel to my hair and it'll be so great to say I did it myself, not at a salon. I've had been transitioning for over a year before I chopped off the relaxed tips about four months ago. I want to see how long my hair can grow and I need all the help I can get which includes but is not limited to this steam cap and deep conditioner. I would love to win because my hair is in dire need of some serious deep conditioning treatment. It's dry and breaking badly. I would want to win because with these products I can understand my hair better because I believe using them will surely highlight different results than when I didn't use them. malika006 @yahoo.com. @euchari-a.